Businesses are incorporating videos on their websites more as a way to deliver content that is either informational, entertaining, educational, or an expert to their customers and fans. Syndacast predicted that over70% of all internet traffic would be video. Convinced? 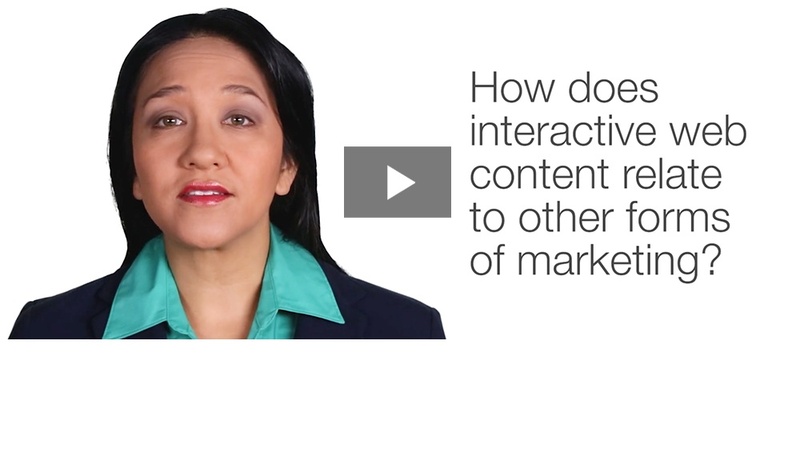 Well, what if I told you that you can take your video to the next level by using interactivity. 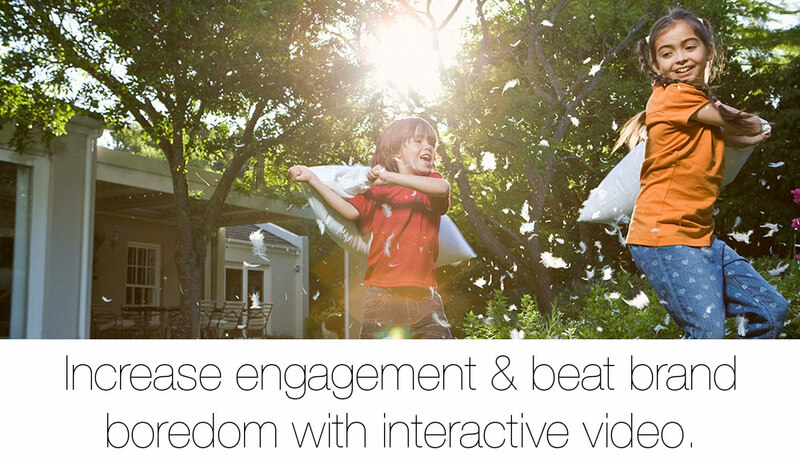 Interactive video can be defined as a digital video that is responsive to user interaction. These videos play like regular video files, but include clickable areas, or "hotspots," that perform an action when you click on them. However, incorporating interactive video without being intentional in regards to your brand or your audience can be detrimental to your brand identity. There must ALWAYS be intention when creating your content. 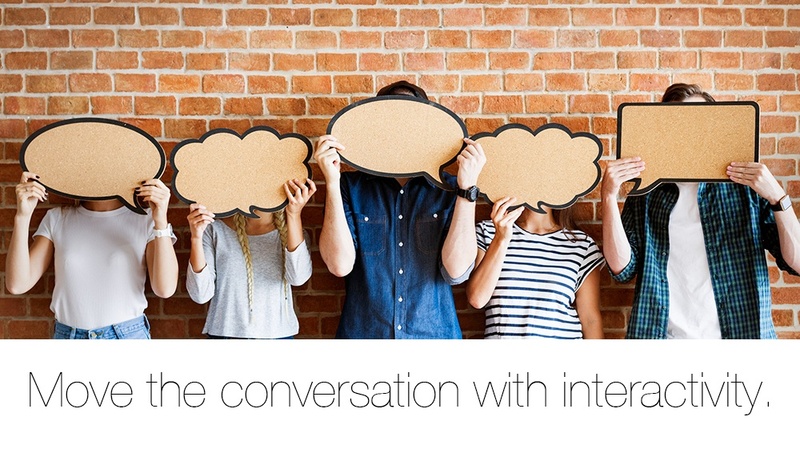 With that being said, let's look at the following tips on how to be intentional when using interactive video and see how all this fuss can be used towards your marketing efforts. Before you start any form of content creation or marketing campaign, stating your goal and using that as your primary focus will guide you towards success. For example, if your goal is to increase your lead conversions, educating your audience as a form of lead nurturing is a great marketing solution to achieve this goal. Most lead nurturing content comes in the form of ebooks, whitepapers or infographics. 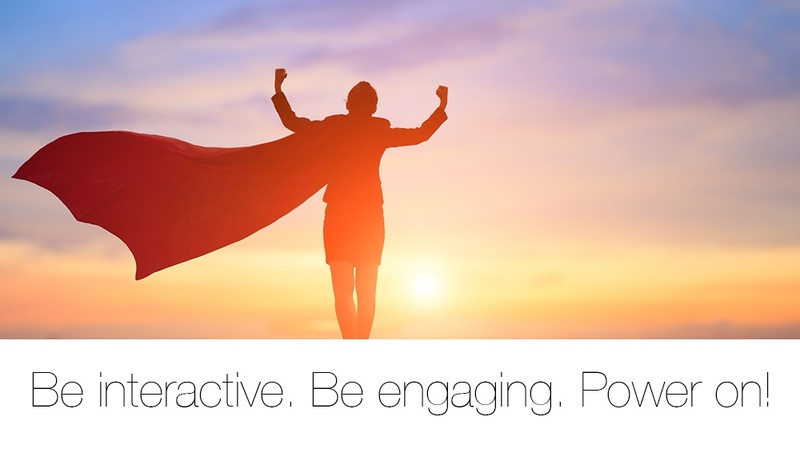 However, with interactive video, you don't have to be static in how you educate your audience. Check out this video example that we at DII created for Capital Engineering. Because of interactivity, Capital Engineering's training videos became more interactive with specific chapters and quizzes embedded within the video — allowing the user to thoroughly comb through and learn at their own pace. Your interactive video would fall short if it was not easy to use for your users. In the same video example, clicking on the white dots as well as the arrows on the video player allows the user to jump from chapter-to-chapter as well as from question-to-question. The embedded quizzes are also clearly labelled so that user knows what choices to select as well as how to submit or retry a question. By making your interactive content easily navigable for your users, it takes the guesswork and the frustration out of their hands — providing them with a seamless, engaging experience. And finally, make your content actionable. 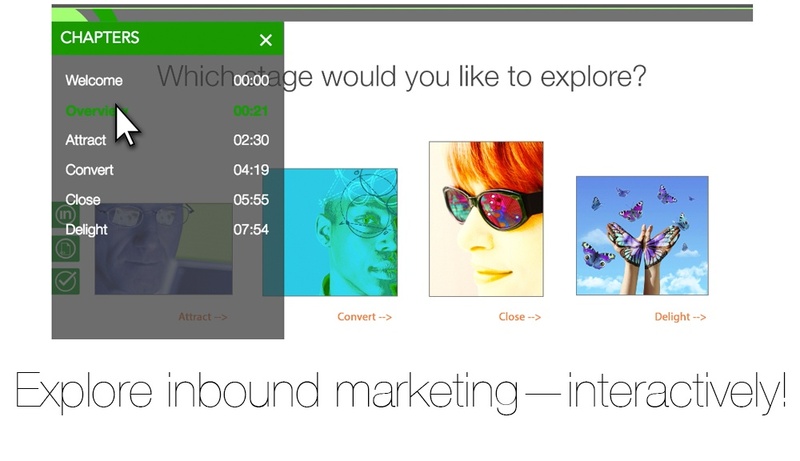 One of the new ways that interactive video can take more direct action, especially in relation to achieving marketing success, is with overlay CTAs. Throughout our In-Sites video series, we provide the viewer with our content offers in the form of clickable, interactive CTAs. In this video example, we used an end cap CTA in which the entire image is a link that is placed at the end of the video. This allows the viewer to watch the video in its entirety, and when the image appears on the screen, they can take action by clicking the screen and be taken to the content offer's landing page. With this in mind, now you don't have to create a mini landing page or opt-in banner alongside your video. With interactive CTAs, you can embed your content offers into your videos — providing an all-in-one experience for your viewers. Now that you know what all the fuss is about, are you ready to increase your engagement and beat brand boredom? Then in your next marketing campaign or content marketing strategy, use interactive video and join the large percentage of content creators who plan to prioritize creating more engaging content. To see examples of interactive video and to read more about how it can help you, explore here or watch a replay of our live streaming event about interactive video by clicking the banner below. Direct Images Interactive is an inbound marketing agency specializing in high-impact video production and online graphic design. We are centrally located between Oakland, San Francisco and San Jose. Come see us at The Gate in San Leandro, a thriving tech-hub of innovators. What can we do for you?